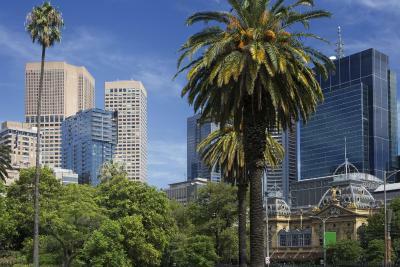 Lock in a great price for Sheraton Melbourne Hotel – rated 8.9 by recent guests! The staff were super friendly and courteous and the room was spacious and comfortable. Amazing location, right in the heart of the city but still quiet to sleep well. Great breakfast, staff very friendly. The staff were amazing. Helpful and very friendly. The spa treatments were amazing, facial and massage. Staff and service throughout the hotel was amazing. Nice room with comfy bed and good bathroom. Good access to trams. The room was a deluxe room and it was very spacious with a very well-appointed bathroom. The little extras from the staff when they realised it was my husbands birthday. The small gestures were delightful and I have already recommended the hotel to friends as a go to place for a city stay. Location is superb. Staff went above and beyond. A truly lovely weekend. Wish to particularly commend Claire who checked us in and we new after our initial contact with her that all would be good. Thank-you to all. 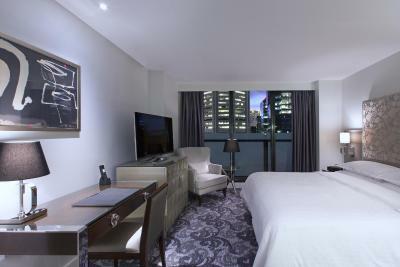 Sheraton Melbourne Hotel This rating is a reflection of how the property compares to the industry standard when it comes to price, facilities and services available. It's based on a self-evaluation by the property. Use this rating to help choose your stay! 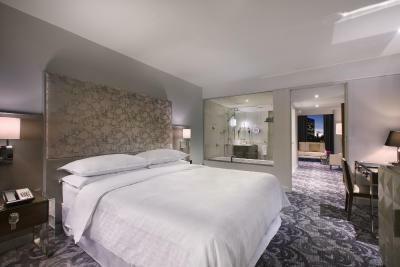 Boasting an indoor lap swimming pool, a fitness center, a restaurant and spa treatments, Sheraton Melbourne Hotel is located in the heart of Melbourne's CBD, at the Paris end of Little Collins Street. It's luxurious, air-conditioned rooms offer a flat-screen TV. Little Collins Kitchen serves French cuisine and offers breakfast, lunch and dinner. You can relax with a refreshing cocktail at The Terrace Bar, which features stunning city views. 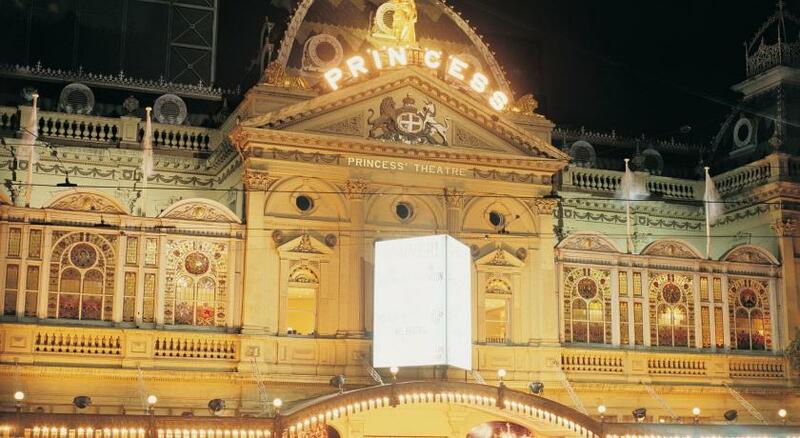 Sheraton Melbourne Hotel is 5 minutes' walk from the Princess Theater and Treasury Gardens. 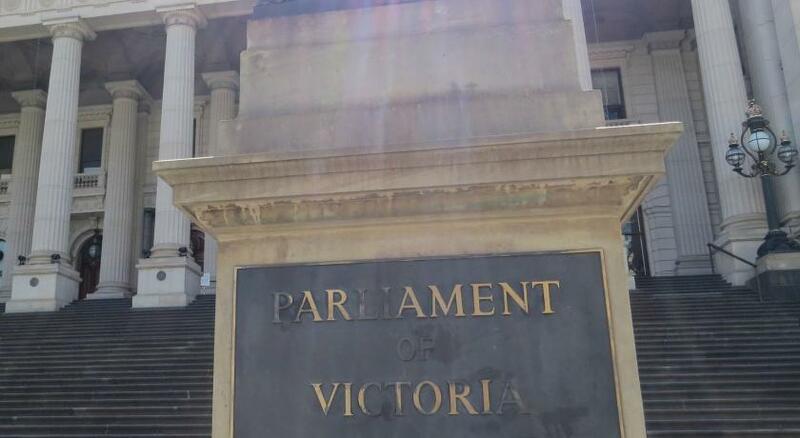 It is 5 minutes' drive from Queen Victoria Markets and the Melbourne Cricket Ground (MCG). 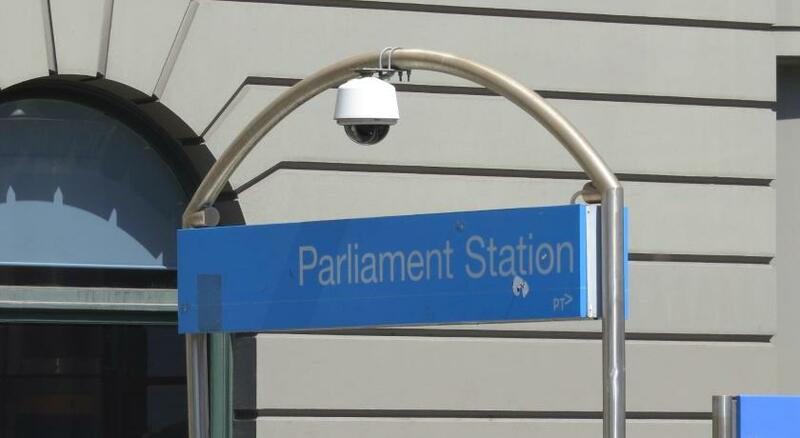 Tullamarine Airport and Monash University are 20 minutes' drive away. Each room features a dining area, an iPod docking station, a mini-bar and tea/coffee making facilities. 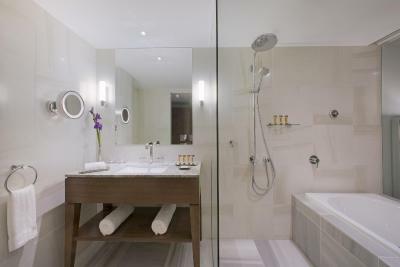 All rooms include a marble bathroom with a shower, a bathtub and bathrobes. The property offers a 24/7 front desk and free WiFi access is available in the lobby. 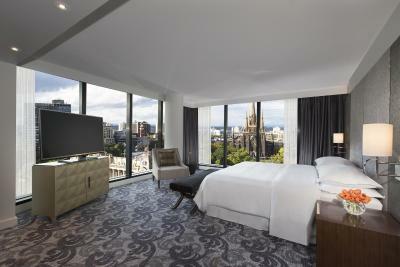 When would you like to stay at Sheraton Melbourne Hotel? Public parking is available at a location nearby (reservation is not needed) and costs AUD 35 per day. This double room has a bathrobe, tea/coffee maker and air conditioning. This double room has a bathrobe, tea/coffee maker and garden view. This suite features a balcony, tea/coffee maker and mini-bar. This suite has a balcony, tea/coffee maker and air conditioning. This suite features a balcony, view and tea/coffee maker. 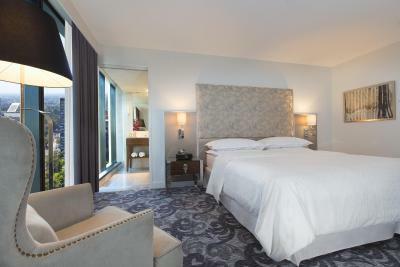 Welcome to the Sheraton Melbourne Hotel. 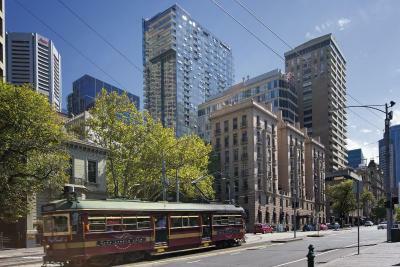 Enjoy our signature 5 star luxury experience, with the distinct feel of Melbourne. 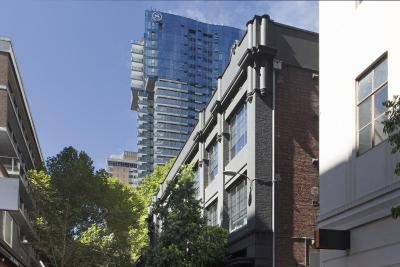 Located at the Paris end of Little Collins Street, guests can immerse themselves in the city’s famed laneway culture. 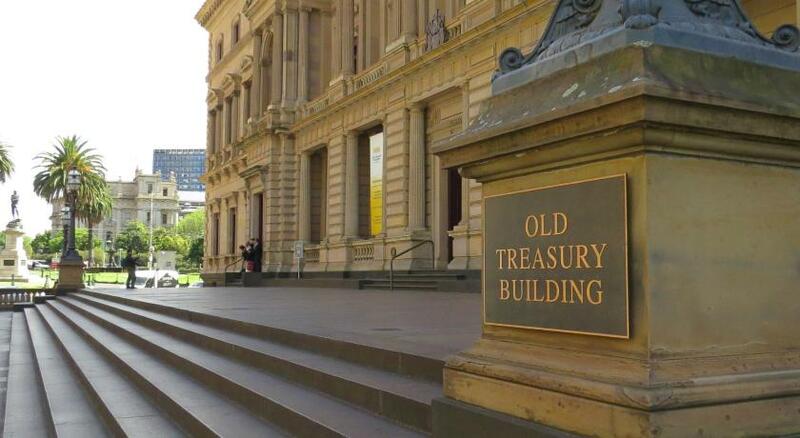 Vibrant bars, award-winning restaurants, spectacular theatre shows and excellent shopping are only minutes away at Collins Street, Spring Street and the CBD. Relax in one of our sleek rooms & suites, indulge in Parisian high tea at Little Collins Street Kitchen, or watch the world go by with a glass of sparkling champagne or a cocktail at the Terrace Bar. Pamper yourself with an indulgent spa package, or unwind with a few laps in our heated indoor pool. Looking to head out and explore the city? Melbourne’s most popular attractions, art galleries and premium shopping precincts are at your doorstep from Sheraton Melbourne Hotel. 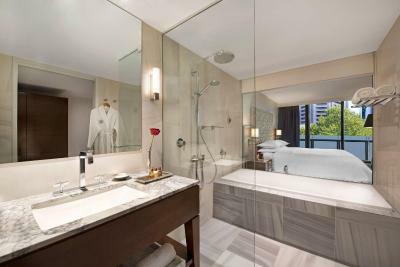 House Rules Sheraton Melbourne Hotel takes special requests – add in the next step! Sheraton Melbourne Hotel accepts these cards and reserves the right to temporarily hold an amount prior to arrival. Please note at-least 1 guest in each room type must be 18-years of age or older. You must show a valid credit card and a valid photo ID upon check in. This credit card and photo ID must be in the same name as the guest's name on the booking confirmation. Please inform Sheraton Melbourne Hotel of your expected arrival time in advance. You can use the Special Requests box when booking, or contact the property directly using the contact details in your confirmation. Lovely quiet clean room, friendly staff and the location was perfect. Completely overpriced for what you get. Standard hotel breakfast, but good. Great location in the city. Fantastic hotel, great location, beautiful clean room. Would stay again! !